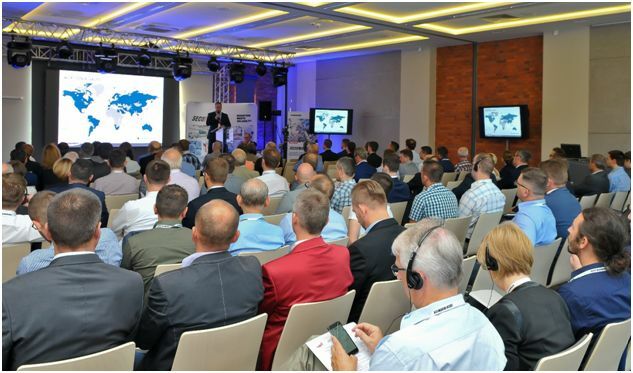 Experts from the world of science and business met together to participate in “New Trends in Heat Treatment", on September 14-15, 2016 at Mierzecin Palace in Poland. Hosted by the SECO/WARWICK Group, the two-day seminar explored the topics in the subject areas of materials engineering, process and heat treatment technology, as well as other tools and equipment supporting production. The seminar topics focused on economy, quality and efficiency in terms of both process and equipment. This year, the program consisted of 13 lectures by engineering practitioners, industry and science authorities. Jarosław Talerzak, SECO/WARWICK Executive Vice President, kicked off the event by sharing the 25-year company history of developing technology solutions. On the first day, Dan Herring, The Heat Treat Doctor, a world-class expert in the field of heat treatment and metallurgy, conducted a lecture on the best methods of hardening gears susceptible to deformation. Prof. J. Pacyna, on the other hand, an authority in the field of metallurgy and powder metallurgy from the AGH in Krakow, talked about the heat treatment of steel in the light of the principle of sufficient hardenability. Tomasz Przygoński, Director of Thermal Product Development discussed the advantages of modern technologies of gas nitriding, specifically ZeroFlow®, a new process that minimizes the consumption of process media while reducing after process gas emission. The second day of the conference, moderated by prof. L. Małdziński, an expert in nitrocarburizing from the Poznan University of Technology, was devoted to a discussion of the relationship between the chain of production and heat treatment. 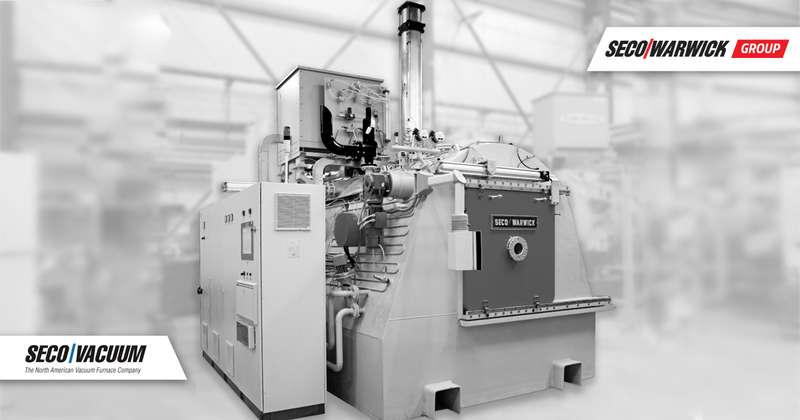 One aspect of increasing efficiency and productivity is the application of vacuum carburizing using data based on the Vector vacuum furnace line, including the CaseMaster and Unicase Master® presented by Maciej Korecki, Vice President of Vacuum Technology. „The SECO/WARWICK Training Seminar is a perfect opportunity to exchange experiences, broaden industry knowledge and establish business contacts,” says Katarzyna Sawka, Global Marketing Director of SECO/WARWICK Group. “SECO/WARWICK is a company that redefines the concept of advanced technologies, whose efficiency can be higher with much less energy consumption, lower costs and improved technical designs. 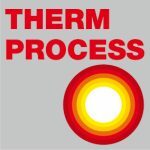 Economy, quality and efficiency are the three terms that give technological, operational and market advantage in all heat treatment processes, and that theme united this year’s Training Seminar. Today, we invite you to attend in 2017, our 20th edition of the SECO/WARWICK Training Seminar,” adds Sawka.